Each season the Sacajawea Center calls on the community to help kick operations into high gear for daily summer operations. 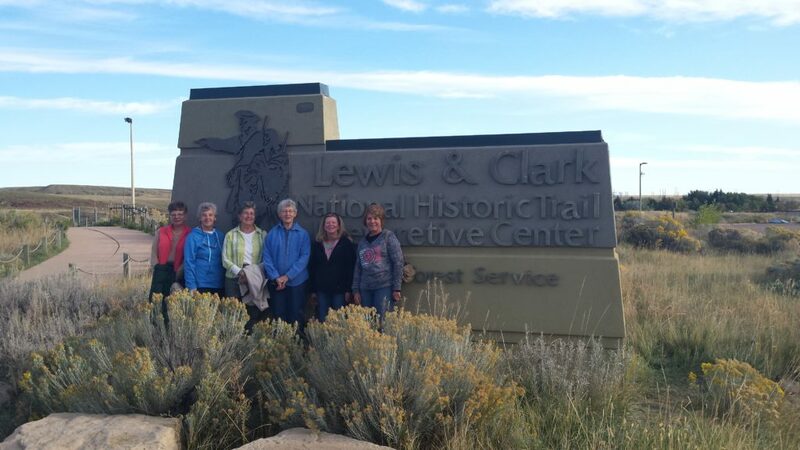 Volunteer docents welcome visitors to Salmon and the Center, teaching them about our local history and directing folks to businesses and recreational opportunities around town. It can be an interesting and lively place throughout the summer. 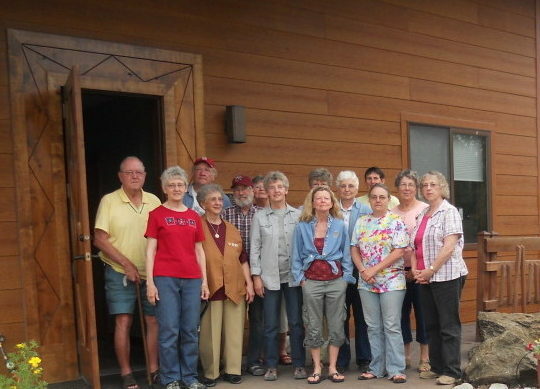 For the last two years the Center has also hosted two couples or individuals onsite, with their own RVs, in exchange for volunteering 24-32 hours onsite from mid-May through mid-September. The Center is extending an invitation to anyone interested in an onsite volunteer position to submit their application for consideration. 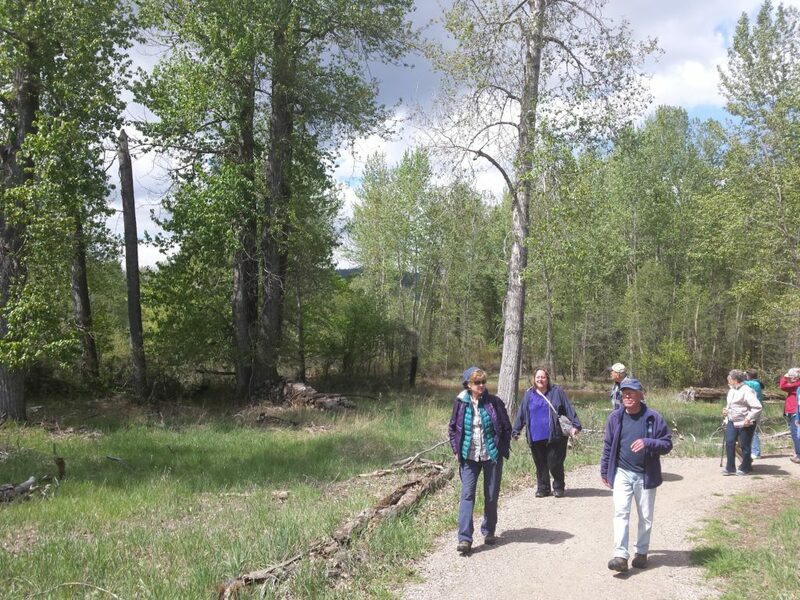 A full position description can be found at the link below and you can fill out an application at www.volunteer.gov, just search for Salmon, Idaho. 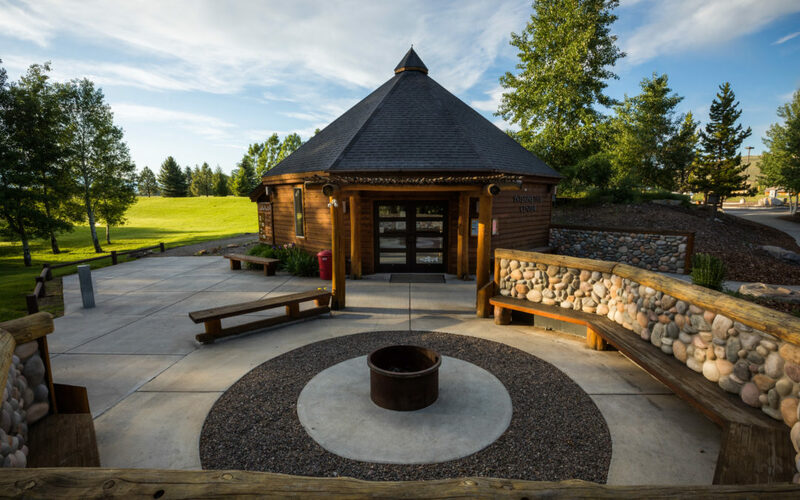 If you are interested in helping out but are unable to commit to this amount of time the Center is also looking for folks to fill one, 4-hour shift a week in the Interpretive Center. 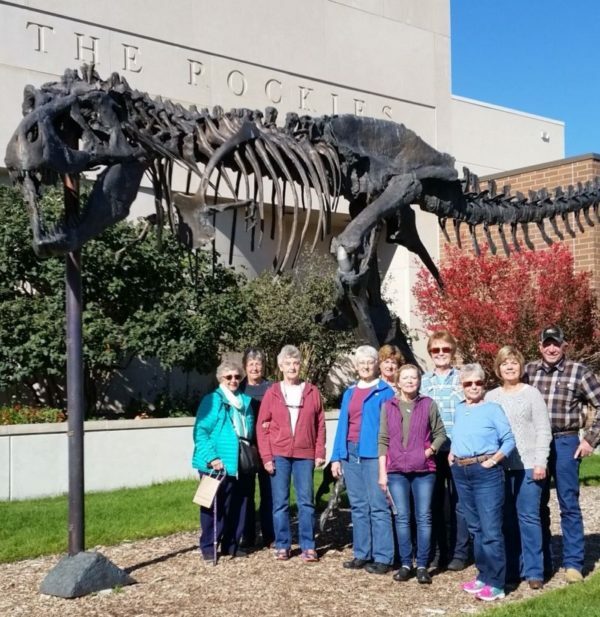 Our volunteers enjoy field trips throughout the region, interesting guest speakers during training, an appreciation and service recognition dinner, and support throughout their service. 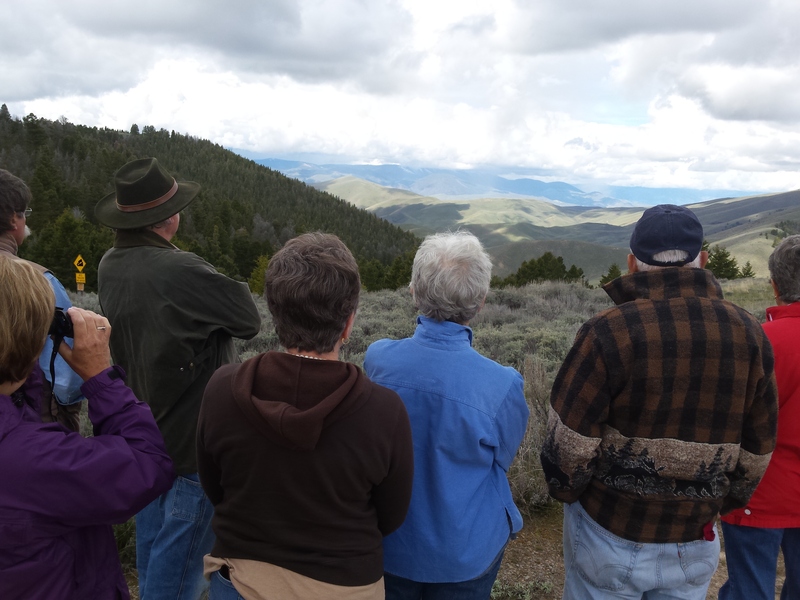 For more information about the onsite positions, or becoming a local docent, you can contact the Center at 208.756.1188.